This is our basic clone kit. The circuit and PCB layout are almost identical to the original Dynaco PC5 and PC6, but we have made some slight changes to the RIAA component values on the PC6 phono preamp to improve its performance. Both preamps use two 12AX7 triodes each. Other than that, both the PC5 and PC6 are a direct drop in with all of the same connections as the original Dynaco PC5 and PC6. Quality metal film resistors, film capacitors and ceramic tube sockets are standard with this kit. The PCBs are manufactured to FR4-TG standards with ground planes on both sides to improve screening as well as component screen printing to make assembly easier. A set of assembly instructions are also included, however tubes are not included. They are available to be purchased separately; please see the relevant link above. Please also note that the photos are a general indication, and component colors and style can and will vary. An important note about using the clone kits - if you are going to combine these clone kits containing modern and new components with your older, original PAS2/3 parts, you may experience some unexpected sound issues that were not present with your original PC5 and PC6. Since you are introducing brand new, high-tolerance components with parts that are 30+ years old that may have shifted from their original value/s - this is especially true with capacitors - this mismatch could have undesirable consequences. Kit & Instructions: $69.50 & shipping $8.00 to lower 48 only! 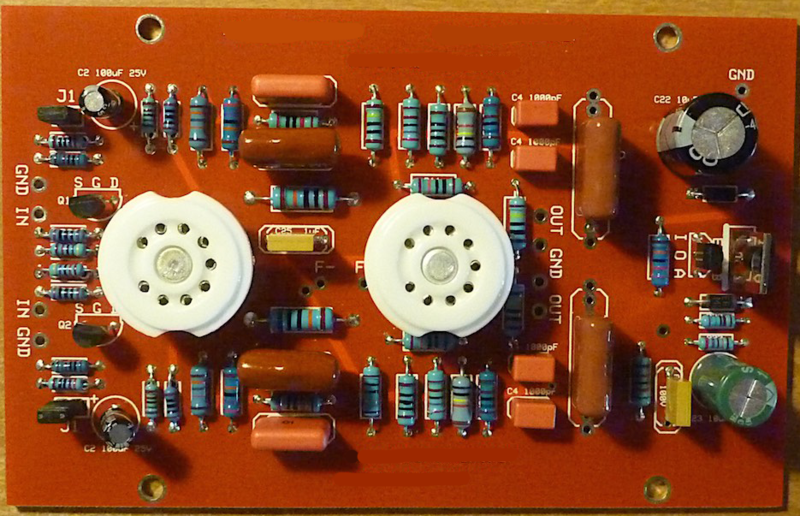 This is the next step up from the original Dynaco circuits. Both the Z-PC6 phono and Z-PC5 line preamps offer vastly improved circuits and performances over the original Dynaco designs, with far superior sound reproduction. The phono preamp Z-PC6 as well as the line preamp Z-PC5 use 2x 12AX7's each. Quality metal film resistors, film capacitors and ceramic tube sockets are standard with this kit. The PCB's are manufactured to FR4-TG standards with ground planes on both sides to improve screening as well as component screen printing to make assembly easier. A set of assembly instructions is also included. However tubes are not included but can be purchased from us.  Please see the relevant link above.  Please note that the photos are a general indication, and component colors and style can and will vary. An important note about using the Z-PC5 & Z-PC6 kits: you will lose the functionality of ALL tone controls, the original selector switch (a new standard single wafer 2 pole 6 position switch needs to be used, click here), blend, filter and loudness functions. 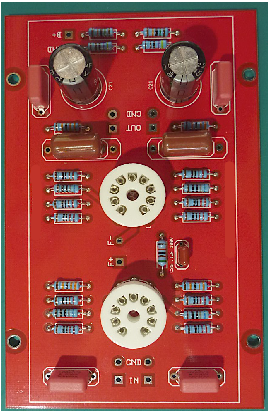 The Z-PC5 is a classic line preamp circuit without any of the above functions. If you want to retain tone controls using a modern tube circuit, you will need to consider our TCLA tone control kit, Kit#4 below. 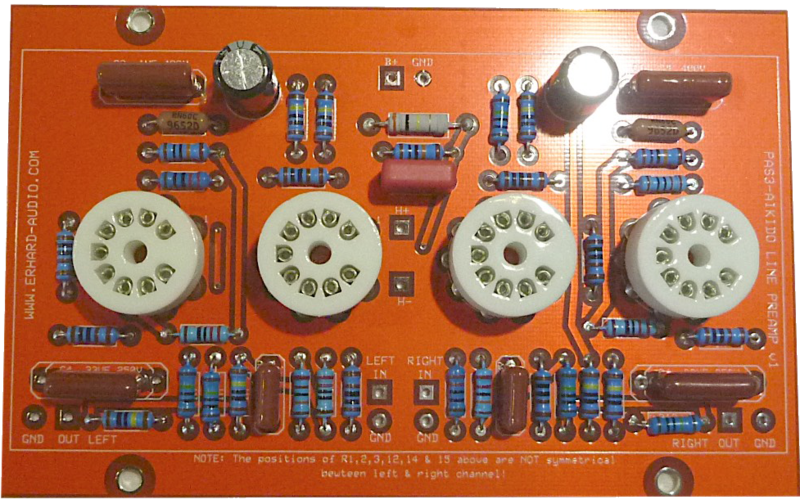 This is our ultimate phono preamp for your PAS upgrade. Sonically superior to all other phono preamps we offer, this kit will frankly shame a lot of so-called high end phono preamps currently on the market. It is a hybrid design using a JFET at the critical input stage to ensure super low noise operation. It also has its very own onboard B+ regulator to ensure optimal performace. 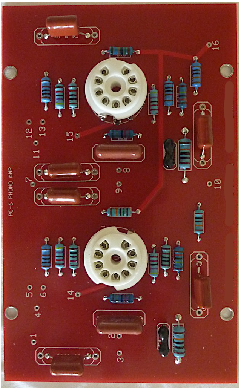 This phono preamp uses two 12AY7 triodes. The PCB is manufactured to FR4-TG standards with ground planes on both sides to improve screening as well as component screen printing to make assembly easier. IMPORTANT NOTE: We DO NOT RECOMMEND that the original PA211 power transformer be used for the Z-PH10 due to the higher current demand of the Z-PH10 circuit. Instead, we recommend that you use one of our regulated power supply upgrades, click here. A set of assembly instructions are also included, however, tubes are not included, but can be purchased from us, please see the relevant link above. Please note, that the photos are a general indication, and component colors and style can and will vary. This tone control preamp uses the excellent and proven Baxandall tone control circuit still widely in use today with tube and solid state tone control preamps. The tone control circuit is designed in such a way that with the controls centered, there is zero influence on the signal. See the graphs below for details. 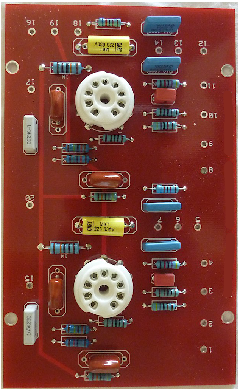 This tone control preamp uses four 12AX7 triodes. The PCB is manufactured to FR4-TG standards with ground planes on both sides to improve screening as well as component screen printing to make assembly easier. A set of assembly instructions is also included. However, tubes are not included but can be purchased from us. Please see the relevant link above. Please note that the photos are a general indication, and component colors and style can and will vary. An important note regarding the TCLA: since this preamp uses four tubes, the original Dynaco PA211 power transformer will not be able to handle the additional filament current demanded by the two additional tubes. You will need to use one of our regulated power supply kits, details of which can be found on our power supply kits page. 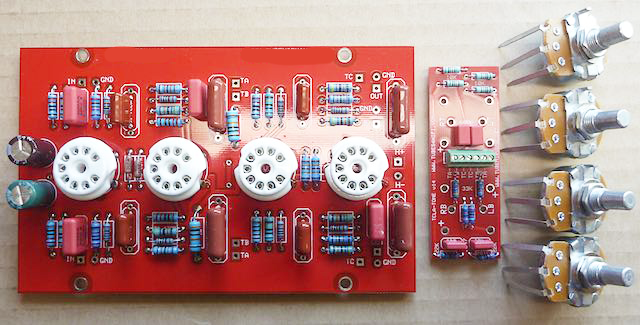 This is our classic line preamp (with no tone controls) based on the Aikido topology and recently revised. It is a very sweet sounding preamp with a perfect balance of treble and bass, neither one overpowering the other. This is the preamp you want to use if you do not wish to have tone controls. The Aikido uses four 12AX7 triodes. The pcb is manufactured to FR4-TG standards with ground planes on both sides to improve screening as well as component screen printing to make assembly easier. A set of assembly instructions is also included. However, tubes are not included, but can be purchased from us. Please see the relevant link above. 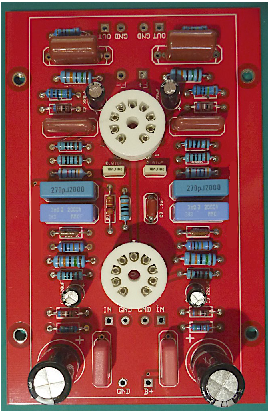 An important rnote egarding the AIKIDO: since this preamp uses four tubes, the original Dynaco PA211 power transformer will not be able to handle the additional filament current demanded by the two additional tubes. You will need to use one of our regulated power supply kits, details of which can be found on our power supply kits page. Please note: for multiple items ordered, shipping fees will add up. However we will refund excess shipping to you as soon as we have received your order.